Are Assumptions a Necessary Part of Financial Planning? Wealth Advisor, Madeline Valente, CFP®, explains how making assumptions is a part of financial planning. Assumptions can get a bad rap. We are often told never to assume anything, but the reality is that there are times in life when assumptions of some sort are necessary. Financial planning is no exception. In order to plan for even short term goals, some assumptions need to be made: I’ll save $100 per month, my investments will return 4% annually, etc. But if you use unrealistically rosy or not well thought out assumptions, you run the risk of serious consequences down the road. It’s probably not surprising that with the right set of numbers and assumptions we can often paint any picture that we want. 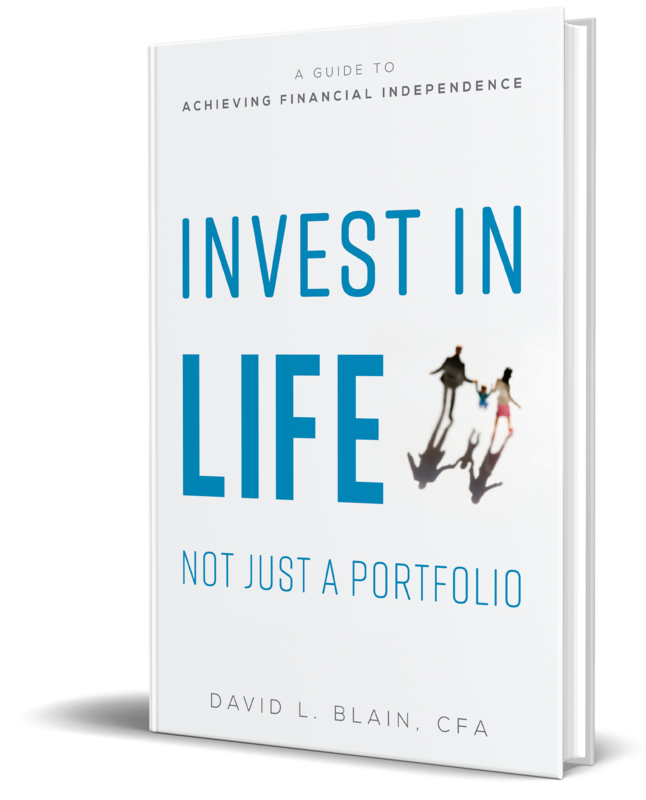 You can assume that your investment return will be an annualized 15% and therefore you can retire early…but as educated investors, we all know that an assumption of a 15% annualized return in today’s investment environment is far from realistic. Would we all like it? Sure. Do the numbers look fantastic using it? Definitely. Will it ultimately pan out as being true? Not very likely at all, and so making that assumption sets you up for falling very short of your ultimate goal in the real world. This example is not too far off from the one that has put strain on a lot of public pension plans in the United States. Many of these plans were using overly optimistic return assumptions of 8% for a long period of time. 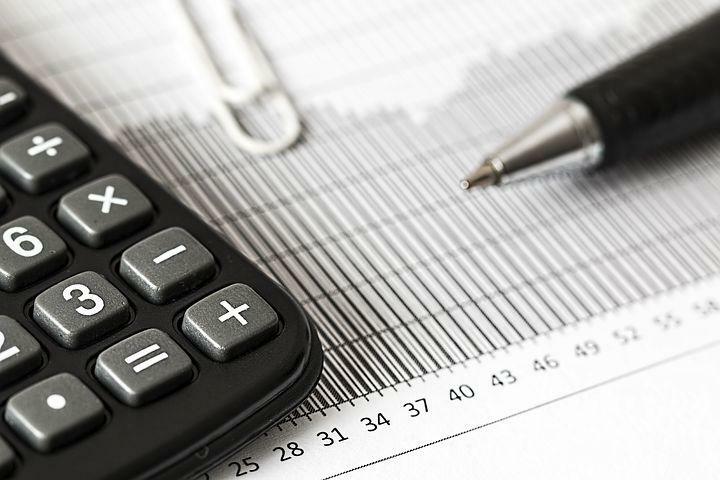 Ultimately, those plans found themselves facing difficulties in meeting their annual required contribution amounts and other obligations and have had to adjust this assumption downward. Another example of assumptions gone wrong can be found in the long-term care insurance arena. Long-term care insurance is a relatively new product as insurance goes. When carriers first began writing these policies in 1990, many of them made what has amounted to very critically erroneous assumptions. First, many carriers assumed a shorter life expectancy than actually turned out to be the case. Additionally, many assumed that about five percent of policyholders each year would cancel their plans before they made any claims that the insurer would have to pay on. Actual annual cancelation percentage ended up being closer to one percent. And finally, as we saw with public pension plans, assumed investment return percentages on premium revenue were overly optimistic. The end result of this bad-assumption soup is that many carriers have left the market, unable to continue operating in this arena. All of that said, we cannot escape the need for making assumptions as part of the financial planning process. So how do we do that effectively? Understanding the impact of underlying assumptions of a financial plan is a good start. From there, it’s important to make sure that any assumptions are well thought out and realistic. While it’s not necessary to take extreme Draconian measures and sacrifice all of your enjoyment today for a needlessly high probability of success at reaching your goals in the future, a middle ground can often be found. At BlueSky Wealth Advisors, we would rather err on the side of being a bit conservative with our assumptions while still allowing for enjoyment in the present.